Is your computer (or smart phone) ruining your eyes? 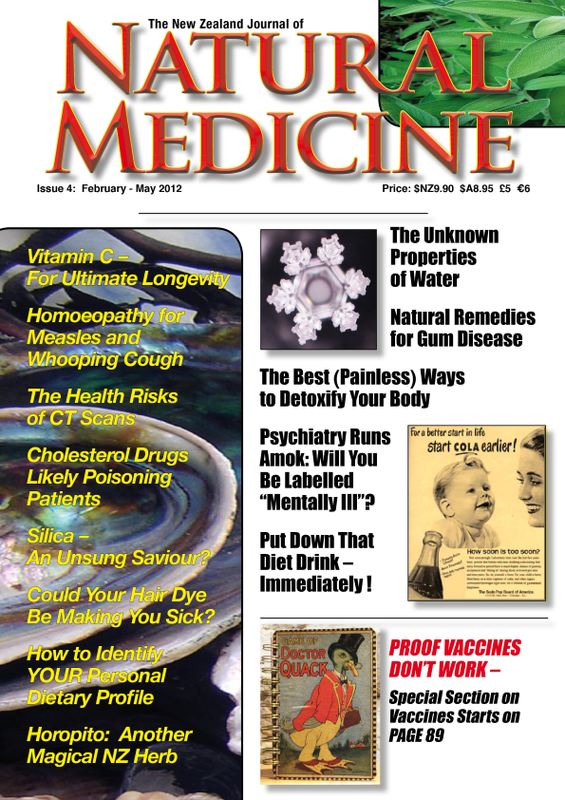 This is the cover story for the latest issue of The NZ Journal of Natural Medicine. And the answer is an emphatic “YES”. For the last decade or more the epidemic of eye disorders has been expanding exponentially with increasing numbers of people staring at computer screens for increasingly longer and longer periods of time. We explore this distressing phenomenon and ask what we can do to mitigate the harm it does to our eyes as well as to the eyes of our children who are are beginning to display symptoms of eye damage at very early ages. Issue 31 is arguably one of the most important issues we have ever published. We continue the discussion of Carbon 60 which we began in our last issue, this being one of the most significant discoveries ever in the research on longevity. We feature an article on treating Alzheimers successfully – something that has eluded mainstream medicine for generations. Boosting testosterone naturally is something that most people are unaware of. 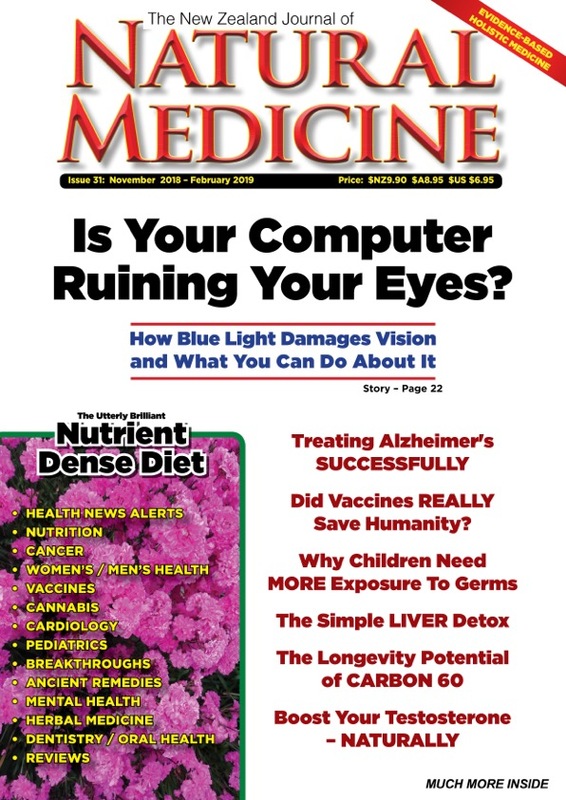 We help readers catch up and significantly improve their health as a result. 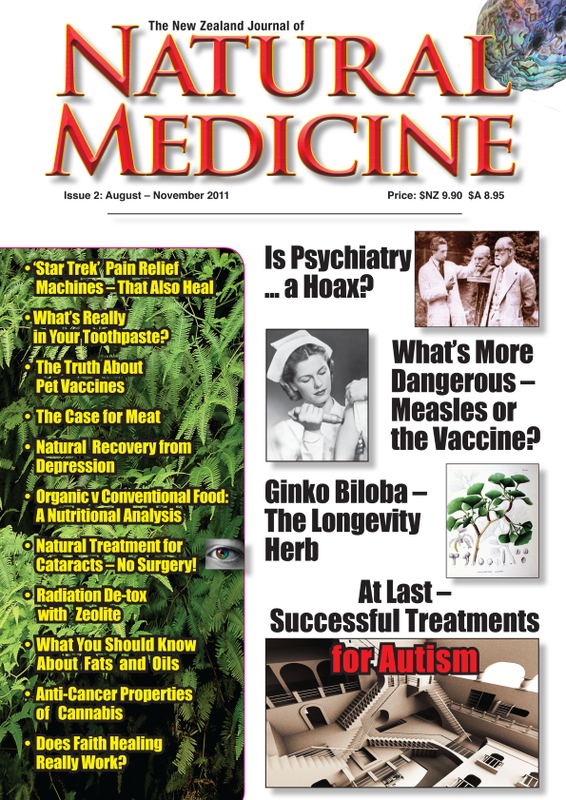 From mental health to dental health, The NZ Journal of Natural Medicine continues to make strides where others can’t, don’t or won’t. 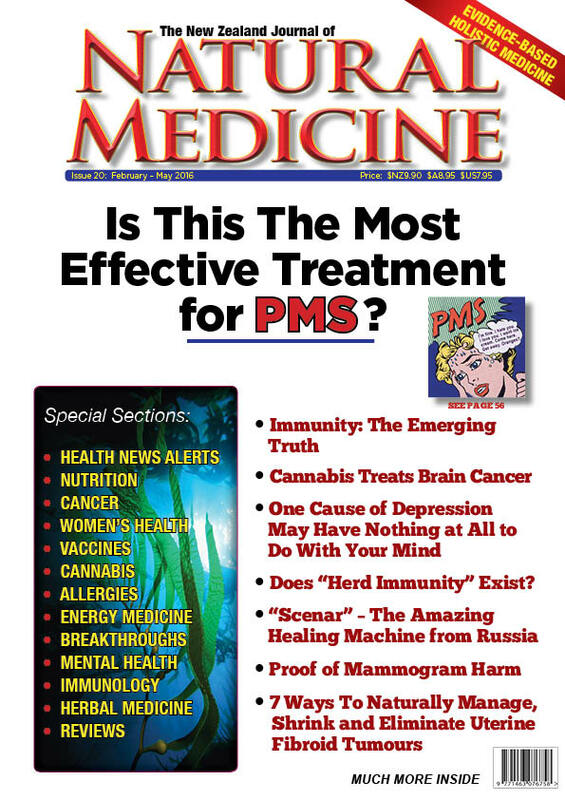 Every issue is 100 pages of the most helpful information you can find for your health.